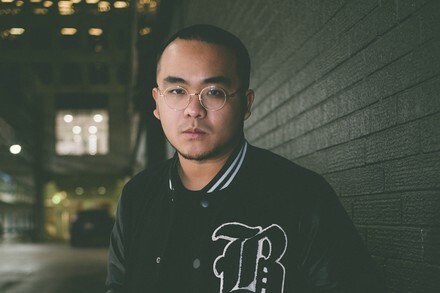 LYRIQUE is a Calgary-based rapper who’s been honing his craft since age 15. In the last few years he’s opened for artists like Chali 2na and Lloyd Banks. Now, he’s set to to make his Sled Island debut with backing band The Honor Roll, a collective of producers and players from around the city. Come see his smooth delivery and laid-back flow come to life on stage.